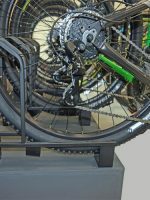 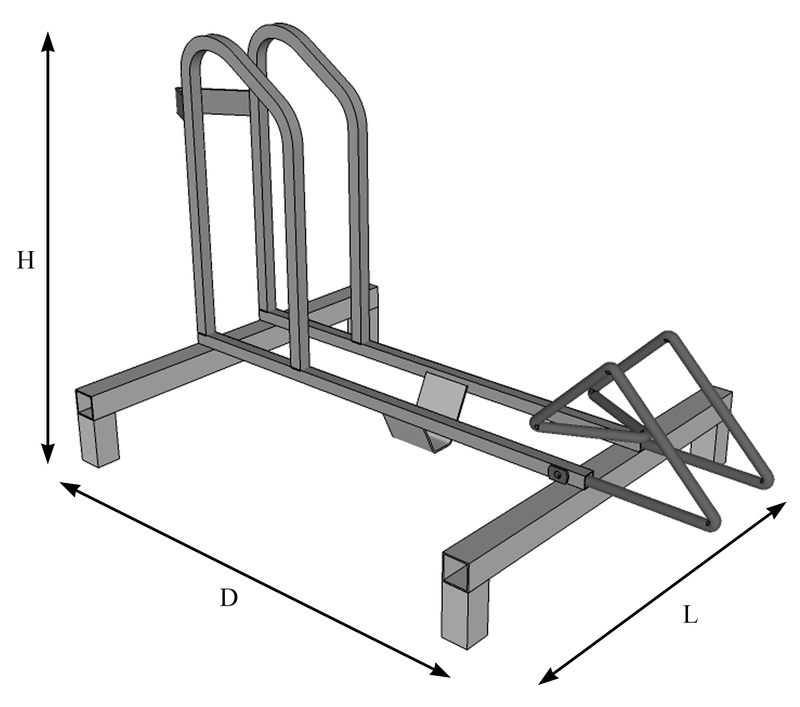 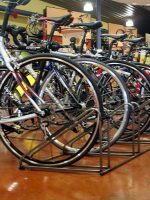 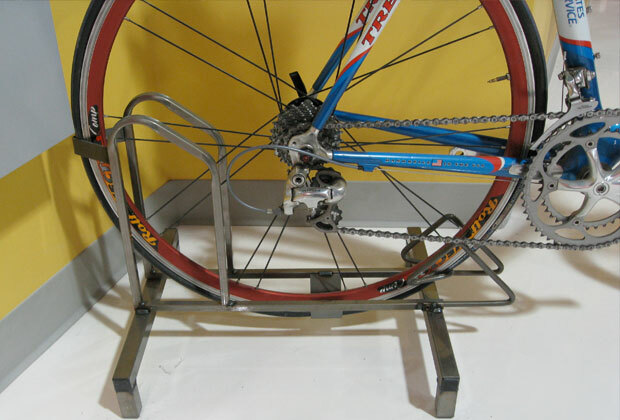 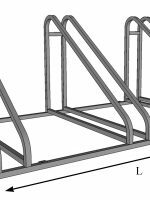 ￼The Single Bike Display accommodates standard mountain, hybrid, road and 29er tires, with ample legs and durable steel construction to ensure the bike will not tip over. 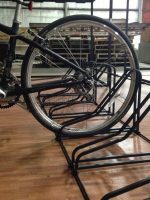 ￼The Single Bike Display accommodates standard mountain, hybrid, road and 29er tires, with ample legs and durable steel construction to ensure the bike will not tip over. 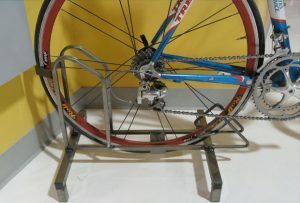 Includes 1 adjustable tray catch to accommodate the tire sizes listed.